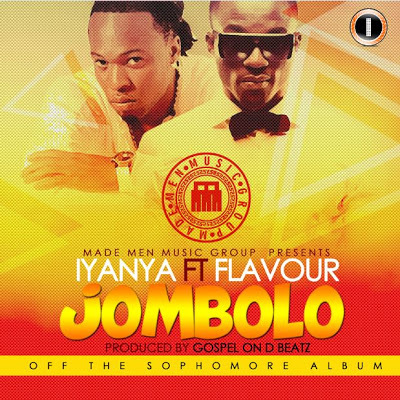 Iyanya hits us with the video to “Jombolo” which features Flavour N’abania. Pretty good video if you ask me,the concept behind the video is great. It was directed by Sesan.